Do you need quality leash for any weather and any activity? 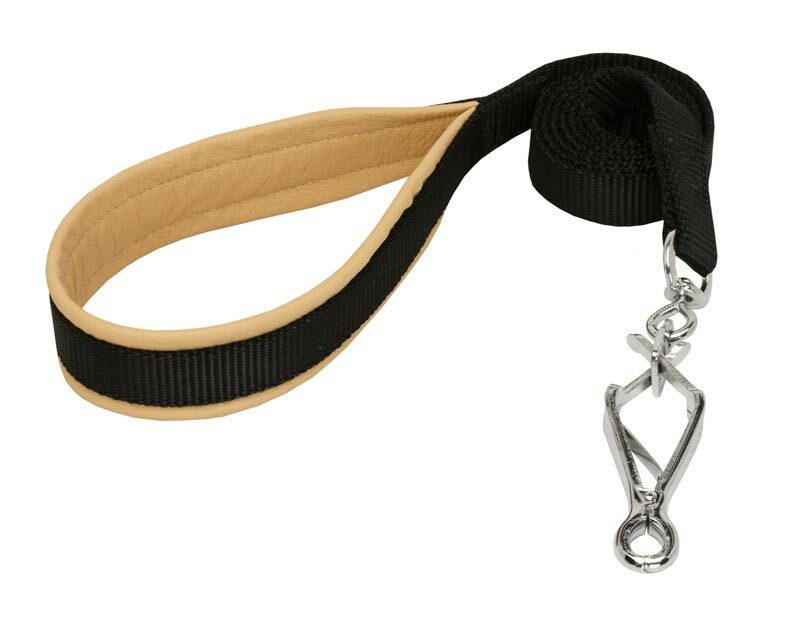 Try this Nylon Leash with Nappa leather padded handle. It is super durable, completely easy in use, functional and soft. Equipped with scissor type snap hook this leash is super comfortable as it requires much less time for attaching it to the collar or harness. The snap hook is corrosion resistant, durable and it will serve you for years for sure. The handle is lined with ultra soft Nappa padding for additional comfort of the handler. The lining is carefully stitched to the handle. Nylon material is resistant to water, easy washable and strong so the leash is a piece of cake in keeping up its good look. 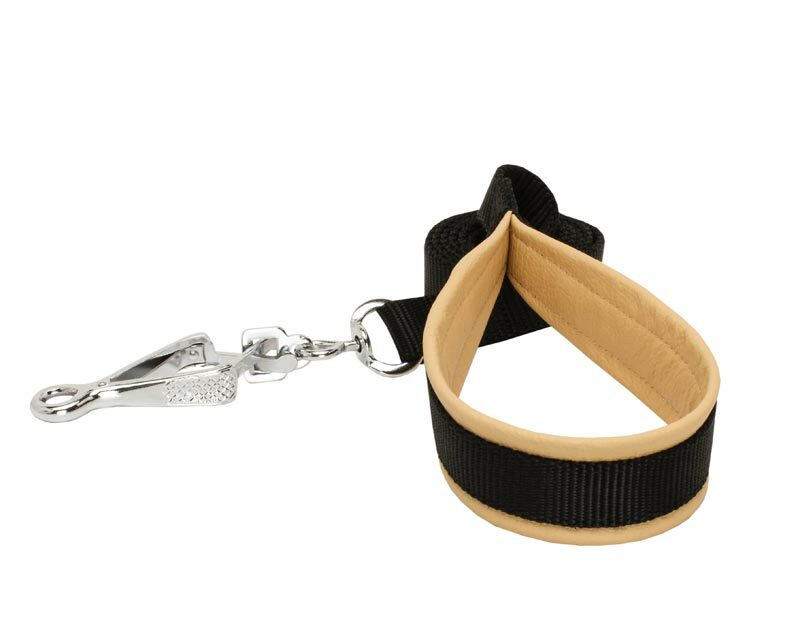 Get more safety and comfort for your pet purchasing this nylon leash.